This customer wanted to add navigation to his vehicle as it came without one. 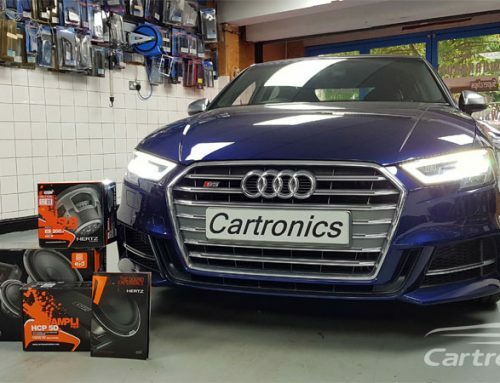 Cartronics retrofitted the IGO factory navigation into the Audi Q7 with precision. It looked and worked great. Cartronics can retrofit any missing Audi options or functions that you require.